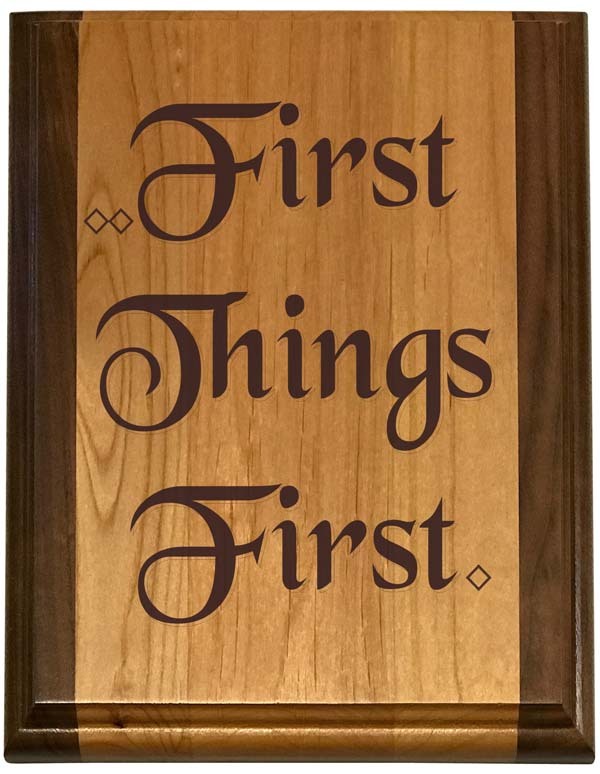 A beautiful wooden plaque expertly laser engraved with "First Things First." 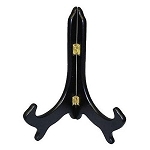 Perfect for the meeting hall, the club-house, or your home! Our recovery slogans engraved into a deluxe alder wood plaque with dark walnut side trim. Hang this lovely plaque where it will be seen easily and regularly! Or, consider displaying your plaque on a table, desk or shelf with one of our Plaque Display Easels.